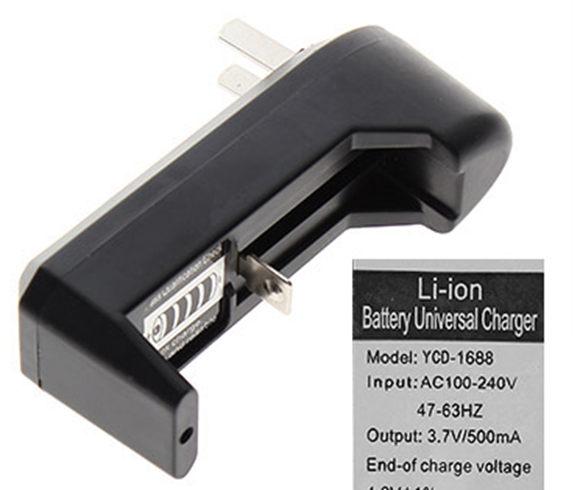 This is very basic charger for re-chargeable battery. It takes upto 14-15 hours to full charger battery. Just plug it into any USB ported wall plug charging of your batteries. NOTE: Australian Wall power plug is NOT included. Please note that this is very basic charger, as they say you get what you pay for. This is not very reliable charger hence no warranty is provided with this charger. If you are looking for good decent reliable charger then please consider buying NiteCore chargers.